Electronics manufacturer uAvionix has introduced the smallest and lightest ADS-B receiver ever made. The new “pingRX” weighs 1.5 grams and requires 1/100th the power of conventional ADS-B receivers. 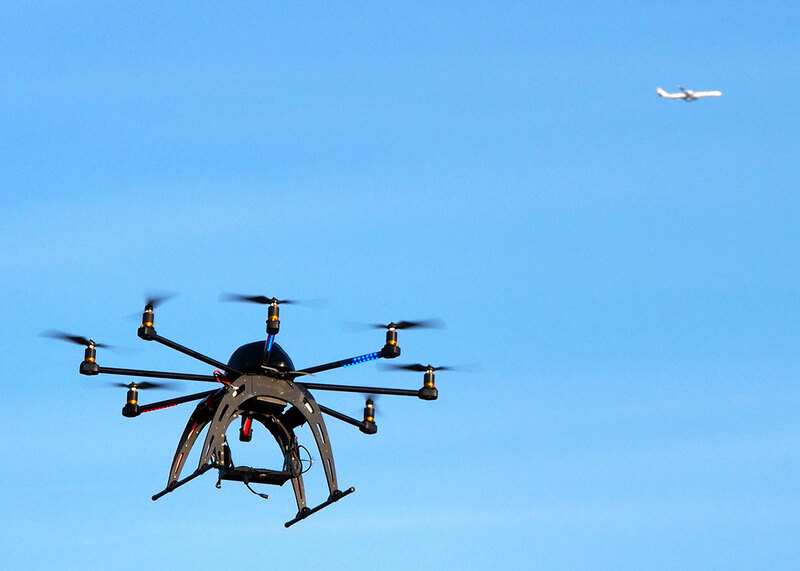 It implements “Sense and Avoid” capabilities for small drones operating in the National Airspace (NAS). ADS-B (Automatic Dependent Surveillance – Broadcast) helps aircraft operators sense and avoid possible collisions. ADS-B is mandated by the FAA for all aircraft in the U.S. National Airspace in 2020. Used now primarily on manned aircraft, miniaturizing the equipment was essential to make it useable for small drones. pingRX measures 32mm x 15mm x 3mm, which is a fraction of the size of earlier units. Since cost is an important factor determining how quickly a new device is adopted, pricing of pingRX units will be a fraction of the price of earlier airborne ADS-B receivers. 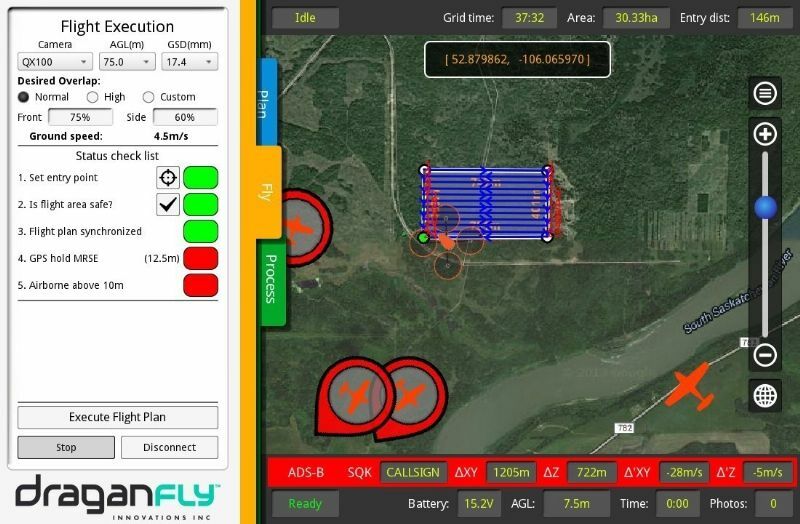 uAvionix will display its new patent-pending “pingRX” ADS-B receiver this month at sUSB Expo in San Francisco 27-29 April and the Xponential/AUVSI trade show in New Orleans, 3-5 May.